Social media has been instrumental in contributing to Kylie Cosmetics’ phenomenal brand popularity, which has seen Kylie Jenner, the youngest of the well-known reality TV celebrity family the Kardashians, create a billion-dollar cosmetics brand, primarily through using social media as its principal marketing tool. 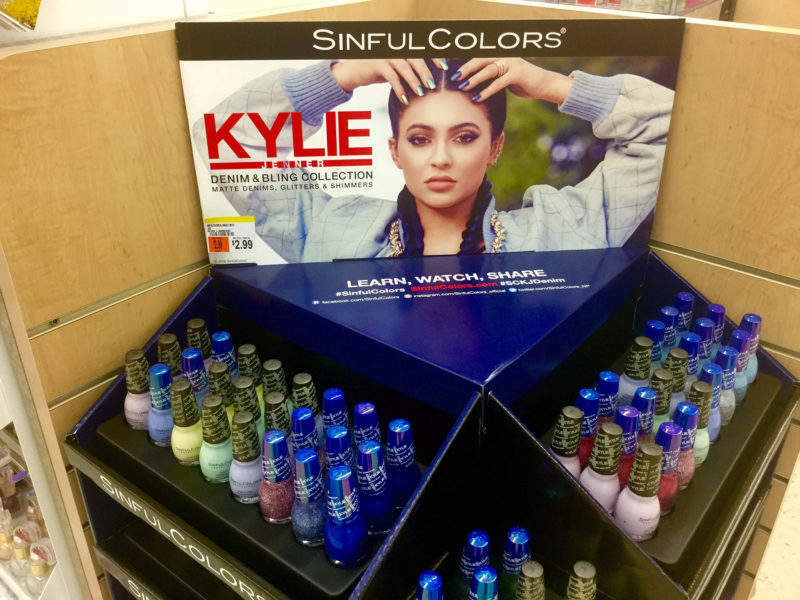 The way Kylie Cosmetics has managed to capitalise on Kylie Jenner’s vast media presence, has helped drive the brand’s product engagement with social media-savvy consumers. The brand’s marketing strategy has worked well because Kylie’s followers are predominantly young women aged 18-24 who are social media-savvy and on-trend with the latest beauty products. By understanding the brand’s targeted audience and how to most effectively reach out to them, Kylie Cosmetics has capitalised through creating hype around new product launches on both its brand and Kylie Jenner’s personal social media accounts. According to GlobalData’s 2017 Q4 global consumer survey, 44% of women globally say they regularly use social media sites to discover new products and brands, and a further 41% say they use these sites to follow brand news and updates. Beauty brands with a large social media presence like that of Kylie’s should leverage this behaviour by directly reaching out to the consumer in the form of new product launches and digital content. Opportunities exist for brands to capitalise on the strong influence social media has on product discovery and buying behaviour. Using social media advertising in a measured way, without over-promoting a product is important to create an element of exclusivity and thus drive brand popularity.